The celebrations for the Centennial of Finland, in Argentina and Uruguay will culminate in concerts Tarja Turunen will offer invited and organized by the Finnish Embassy. On Monday 4th of December, Tarja will perform with the Philharmonic Orchestra of Montevideo in the most famous opera house from Uruguay, Teatro Solís, under the musical direction of Mtra. Ligia Amadio. Tickets are on sale at the theatre. The Centennial year culminates in the celebrations in Buenos Aires at Usina del Arte on December 6th, Finland’s Independence Day, where Tarja will perform accompanied by the orchestra composed of members of the Teatro Colón Symphony Orchestra. 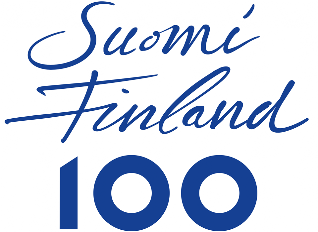 The Centennial concerts will have beautiful songs from Finland, without forgetting the anthem of Finland. The Finnish local communities together with Tarja Turunen and Argentine and Uruguayan friends will joyfully and solemnly celebrate the Independence Anniversary of Finland!